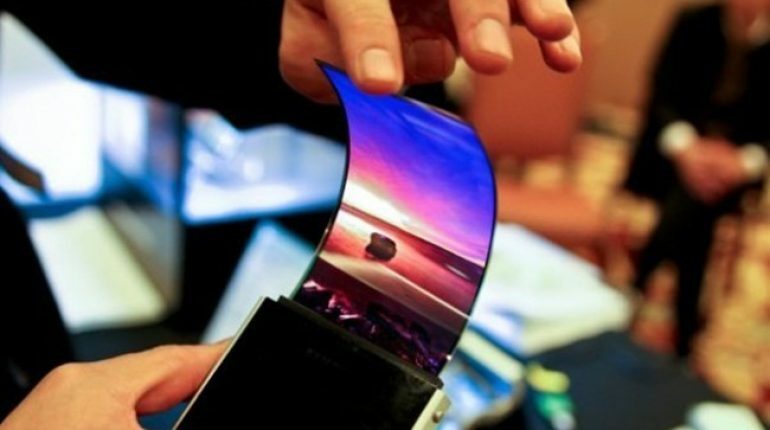 Samsung Upcoming Foldable Phone reported will have incredible features inside, mentioned like total 6,000mAh powered battery and 8GB RAM for the storage. We all acknowledge with the rumor that Samsung is working on its first foldable smartphone, which might be named with “Galaxy F”. Recently, the Korean market research group (CGS-CIMB Group) has reported for the emerge of foldable smartphone industry in future. 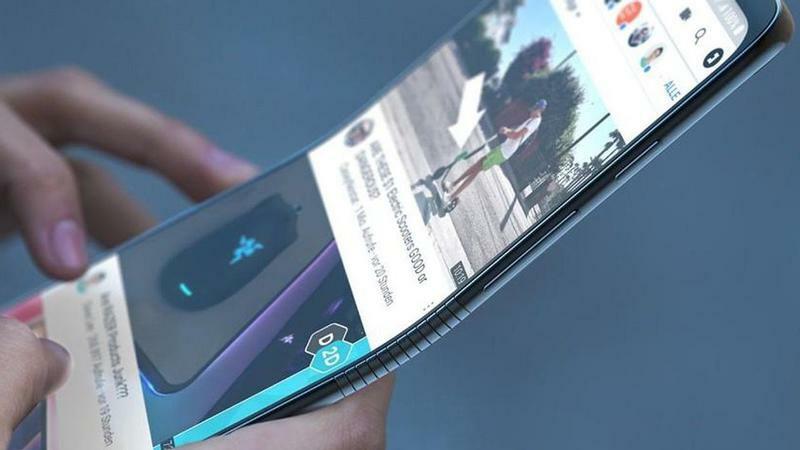 And the report also has revealed some details for the awaited foldable smartphone, Samsung Galaxy F.
Samsung is predicted to lead the foldable smartphone on the market followed by Huawei and LG which expected to release their foldable smartphones in the middle of 2019. 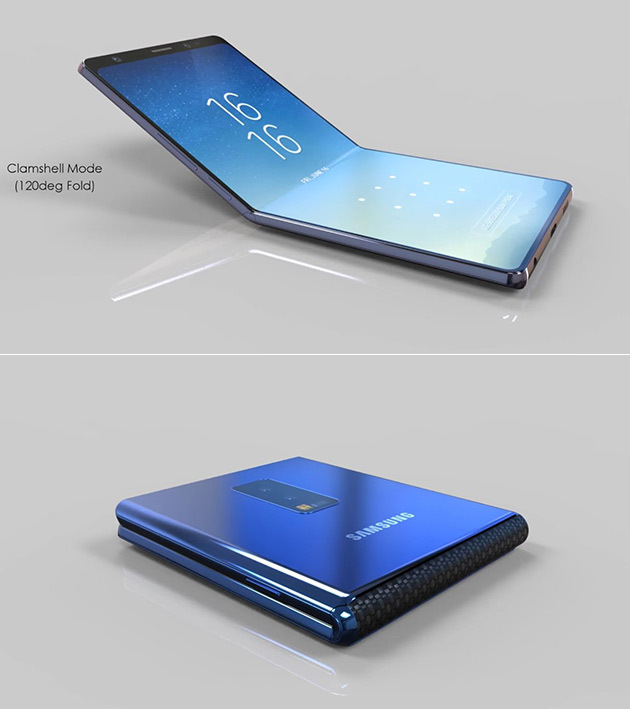 Nevertheless, we will have to wait and see for the real launching of Samsung Galaxy F next year.